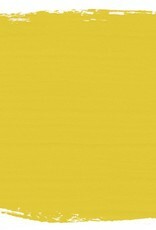 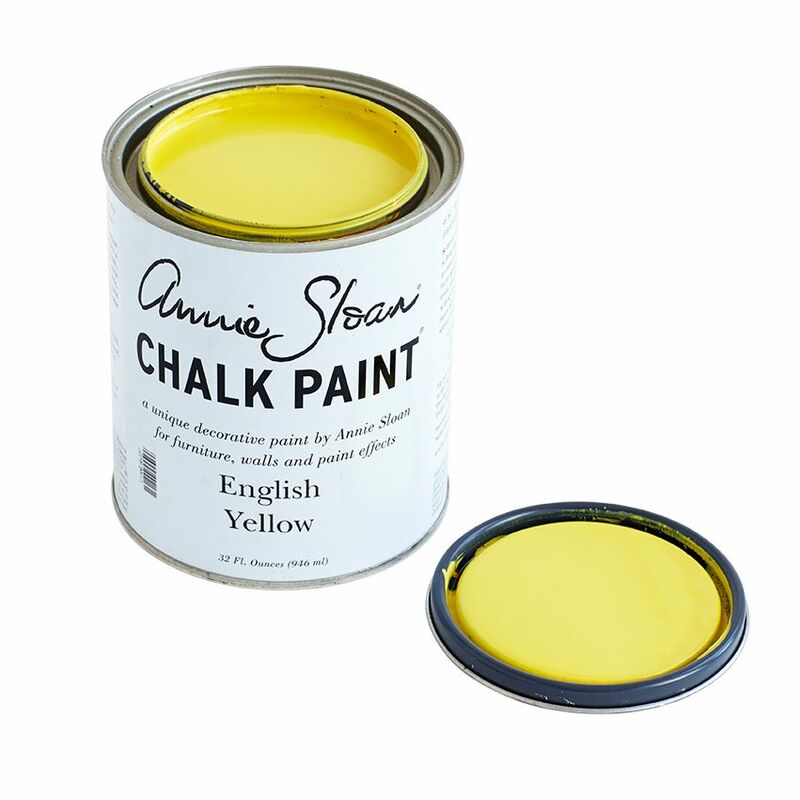 ENGLISH YELLOW: An English colour from the development of Chrome Yellow pigment in the 18th Century and inspired by hand painted Chinese wallpaper. 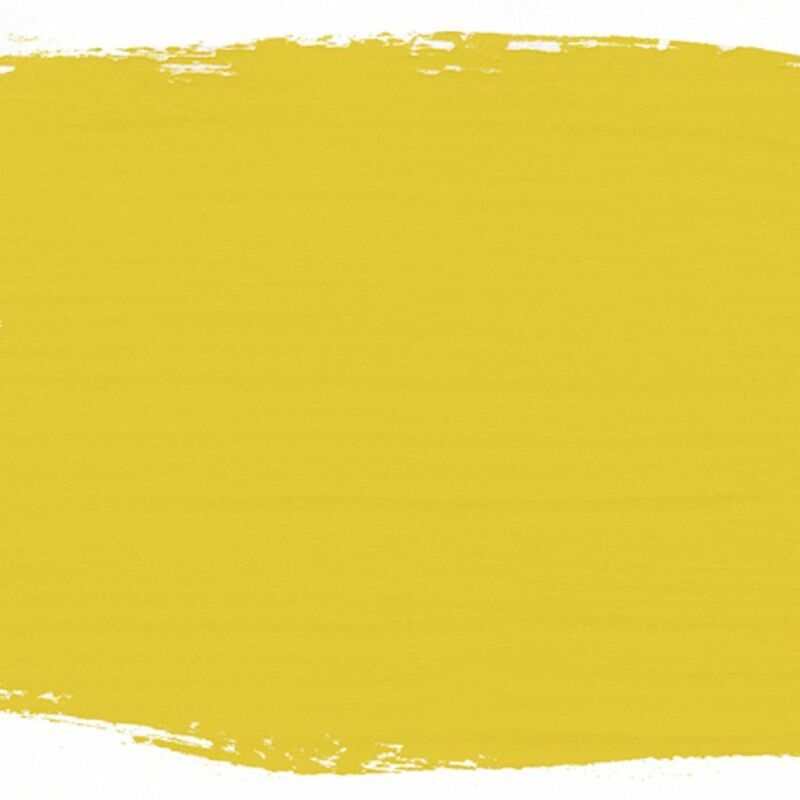 This was the first non-earthy yellow. 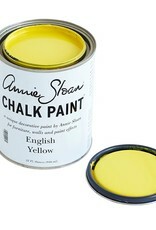 It’s also a great fifties vintage colour.